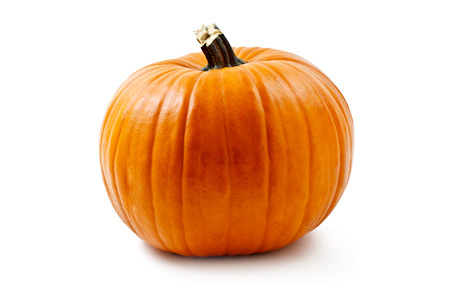 We have pumpkins of all shapes and sizes, perfect for painting, carving, and cooking. And while supplies last, don’t miss our assortment of gourds and decorative and mini pumpkins. We accept credit and debit cards, check, or cash. Woodbury Community Church is located at the corner of Lake Rd and Pioneer Dr in Woodbury, MN.